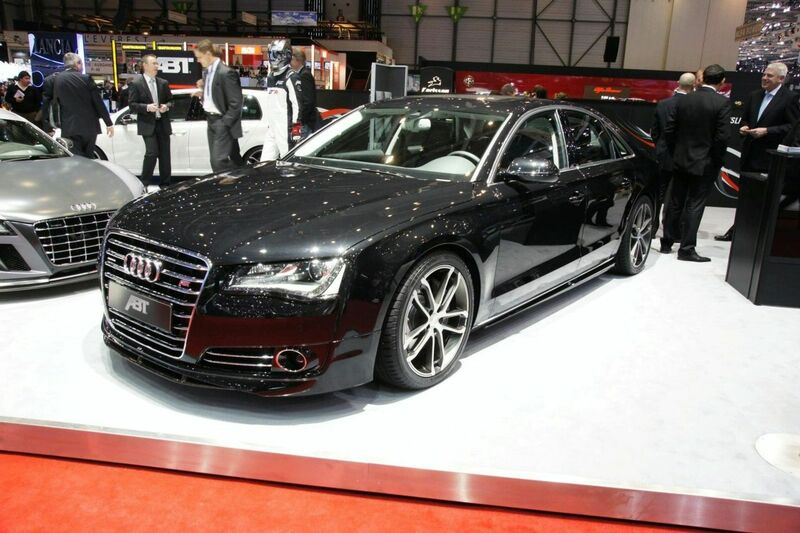 ABT done a good job with this Audi A8, now it look more sporty like the BMW 7 Series but also classy too. This Audi looks the business!! very nce! Always loved the Audi A8. It’s a proper Q-car with subtle looks and great performance, now ABT have made it even better.